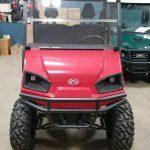 o LED HeadlightsYou want a UTV to get work done, to tackle your to-do list, and to make your life easier. 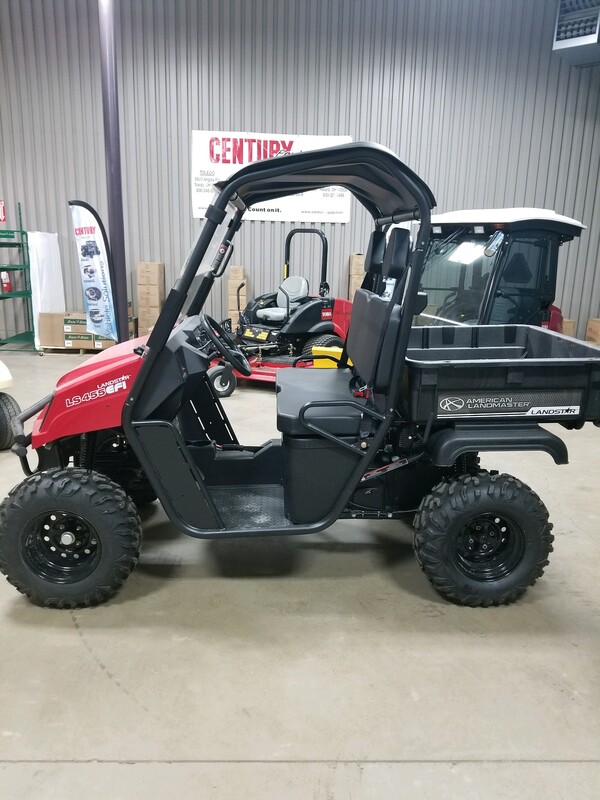 You don’t want a UTV that requires constant maintenance to achieve peak performance. 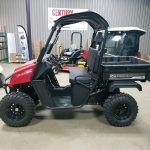 That’s where the LS455EFI LandStar 2WD UTV comes in. 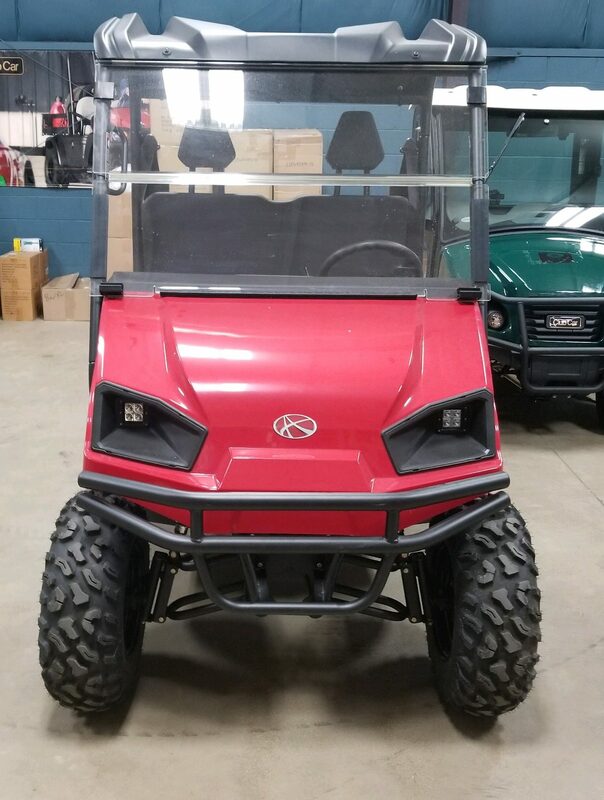 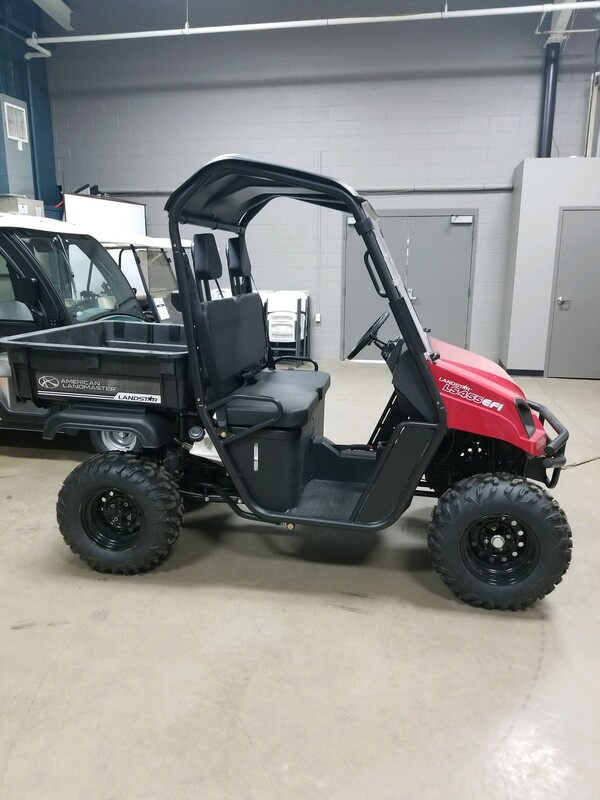 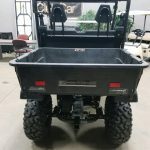 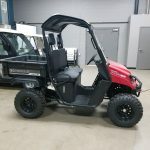 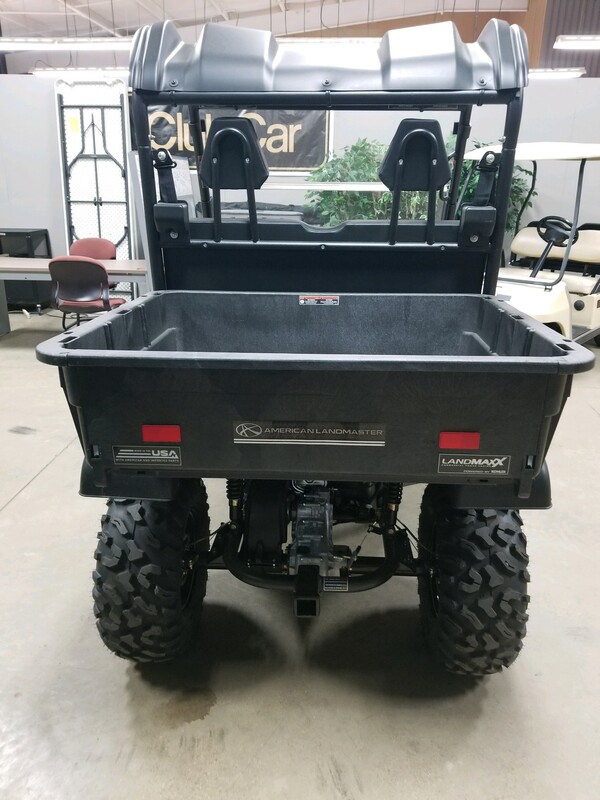 Powered by a 429cc Kohler Overhead Valve (OHV) EFI engine with a top speed of 22mph.